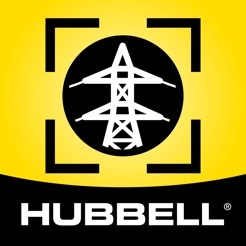 Hubbell Power Systems is proud to introduce HPS Select, an interactive product selector app. 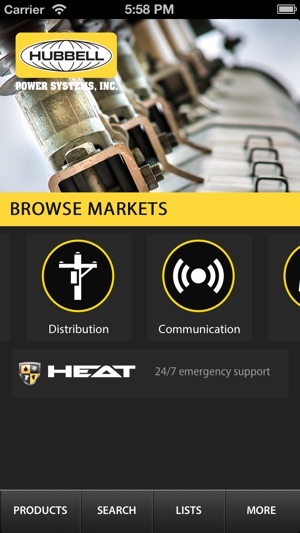 Browse products by markets, which include transmission, distribution, substation, communication, C&I and water. Have your own favorite HPS products? Search for them by product number and save them to a list for future reference. You could also share the list with a colleague or sales representative. 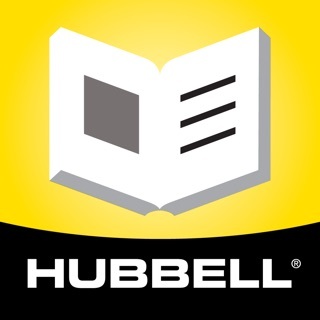 Want to know an HPS equivalent product from a competitor’s? 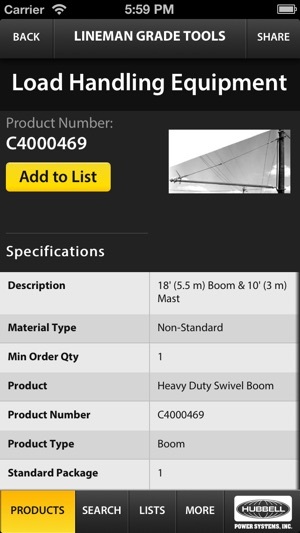 Search our competitor cross-reference by product number to find our comparable product. - Select/Search products by market, category, product number or competitor cross-reference. 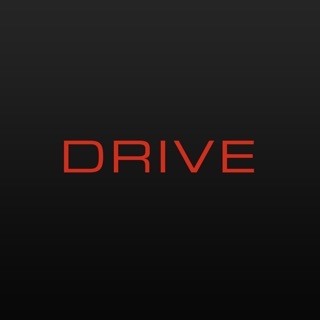 - Create shareable lists of your favorite products. 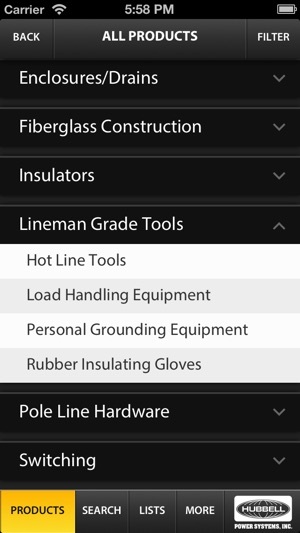 - View attributes of products with links to drawings and other spec related materials. 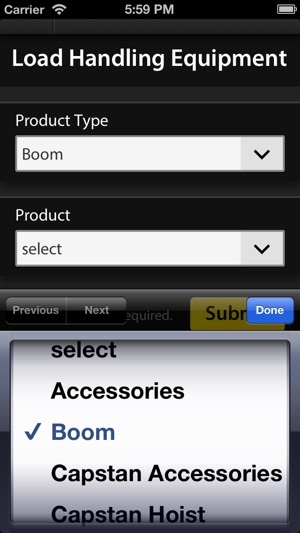 - Select products based on most important/relevant attributes. - Search sales contacts by territory/category. 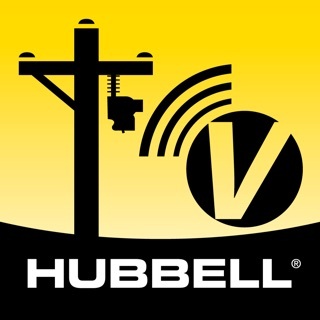 - Includes all of our product categories, including Anchoring/Foundations, Arresters, Bushings, Cable Accessories, Connectors, Enclosures/Drains, Fiberglass Construction, Insulators, Lineman Grade Tools, Pole Line Hardware and Switching. This app gets me to product information fast. I also really like the Connector Selector. It's really easy to use and I have it with me whenever I may need it. This app gets me to product information fast. I also really like the Connector Selector. It’s really easy to use and I have it with me whenever I need it. Great way to have everything I need at my fingertips!